YOUR TIE WILL NOT SURVIVE, LEAVE IT AT HOME! 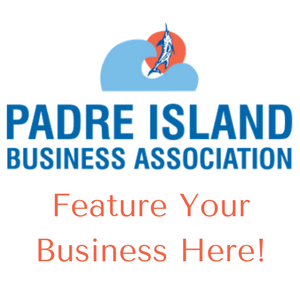 The mission of Padre Island Business Association (PIBA) is to advance and promote the economic environment for business, and to advocate responsive government and quality education, while preserving the unique community characteristics of Padre Island - Corpus Christi and Mustang Island - Corpus Christi, Texas. .
Each month a local business member will sponsor our Luncheons/Mixers and be featured Here. Watch this Quick Video Shot with a Birds Eye View of Padre Island! Padre Island Business Association shared a photo. Padre Island Business Association shared a link. 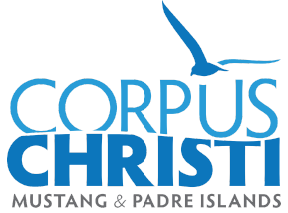 Corpus Christi City Council approved the funding for the Park Road 22 Bridge that would connect Schlitterbahn on North Padre Island with future planned developments. Property managers at the El Constante Condominiums say several people broke into the swimming pool area early Saturday morning, had some beers and then stole the statue. Padre Island Business Bulletin, a publication of the Padre Island Business Association, North Padre Island, Corpus Christi, Texas. Padre Island Business Association is with Todd Groseclose. Padre Island Business Association is with January May Goette and 3 others.